In this program we’ll take a look at female visual artists from the Middle Ages to the present day. How did a woman in the 10th century become an artist? Which women created entirely new movements in art? Who are the most influential women artists today—and why? 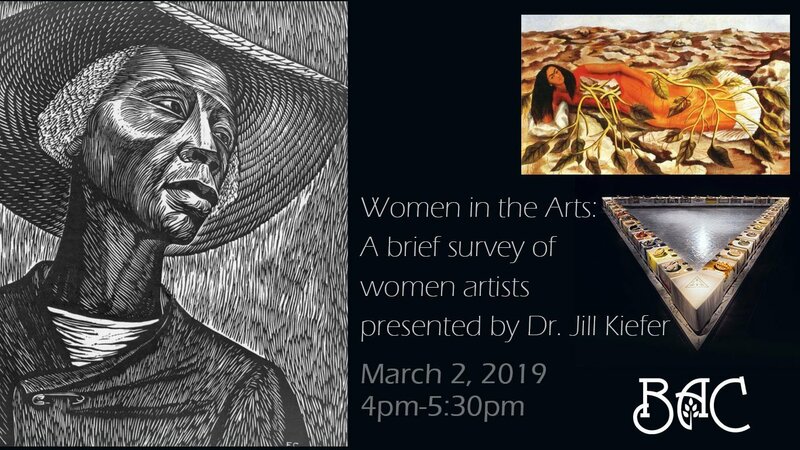 These questions and other issues will be explored as we survey the history of women artists over time—the evolution of their art—and their impact on the visual arts, as a whole.